Android is one of the most popular innovation of Google and the most used platform for mobile app development and advancements. This is the reason why competition between Android, Apple and other popular smartphone operating systems is favorable to Android as many new devices being launched nowadays uses Android as their operating system. Android app development business is proved to be quite profitable and with the advent and the growing trend in the industry of mobile Android application development, one factor to consider before venturing into mobile app development is the initial investment. Android compared to other mobile operating systems, has only a minimal entry barrier. Android provides free Software Development Kit (SDK) to every developer, thus minimizing the needed licensing costs. Whereas, the development costs is composed of the application development stage, the testing stage, and the hardware cost for testing and releasing stage. 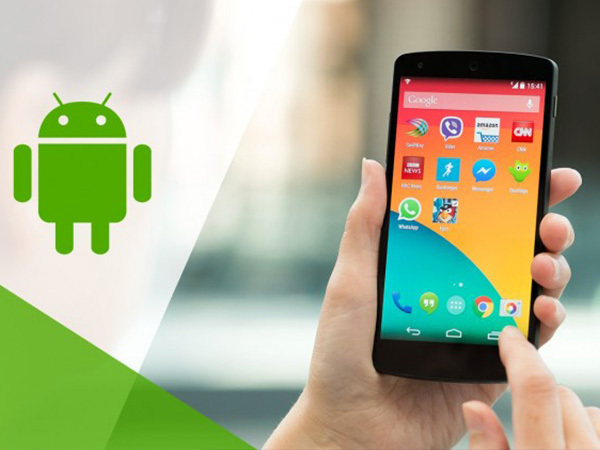 Android operating system as mentioned in number one is an open source mobile operating system with it’s own user database and simplified mobile application development process. Android , being a free and an open platform built on Linux makes the Android platform very attractive for mobile manufacturers and operators resulting into a better opportunity to earn more. Using this open source advantage will free your mobile app development from added costs coming from licensing and royalty fees. For complex customizations and integration to web applications, an android app can be the what your business needs. Android is the best mobile platform because most of the platforms allows background processes to easily integrate your mobile app. 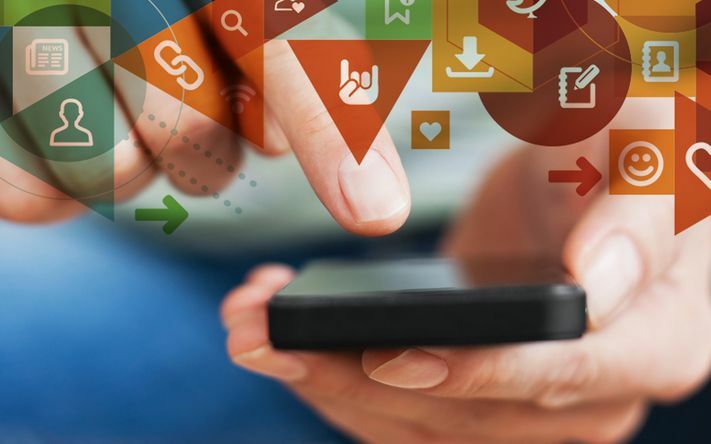 And unlike other mobile platforms, Android applications can be deployed in many ways by using your choice of promotional strategy or third-party application marketplace like Google Playstore so you can reach your end users easily. 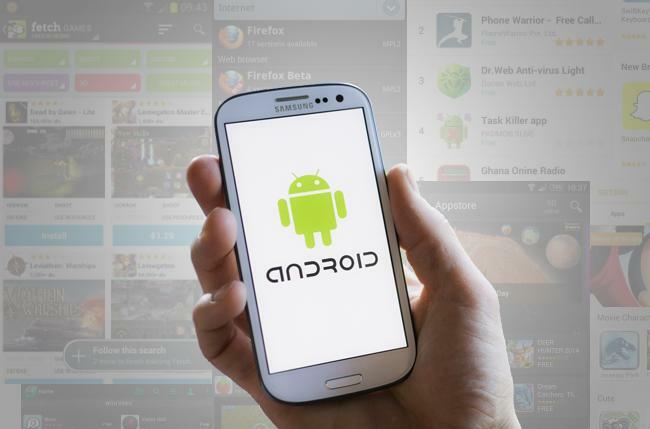 Android allows you to reach a broader audience, in contrast to other mobile platform. For large enterprises with sufficient initial capital, development can be easily done for different mobile platforms but, for small & medium enterprises, it can be a critical situation which could determine the success or failure of the business. With more than 80 percent pf the market share, Android devices that run on Android platform are expected to dominate the worldwide smartphone flagships. One of the many benefits of Android app development is you can easily build, test, evaluate and improve your business applications the ideal way to create your enterprise app and keep users engaged. Check the Mobile App Development Cost Here.